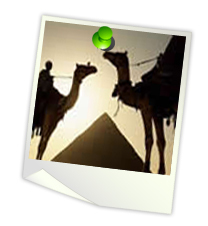 -02 night accommodation at hotel in Cairo on bed and breakfast basis. 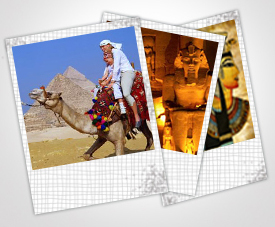 - 04 night accommodation on Nile cruise on full board basis. - 01 night accommodation at hotel in Aswan on bed and breakfast basis.